I saw this an bought it immediately. 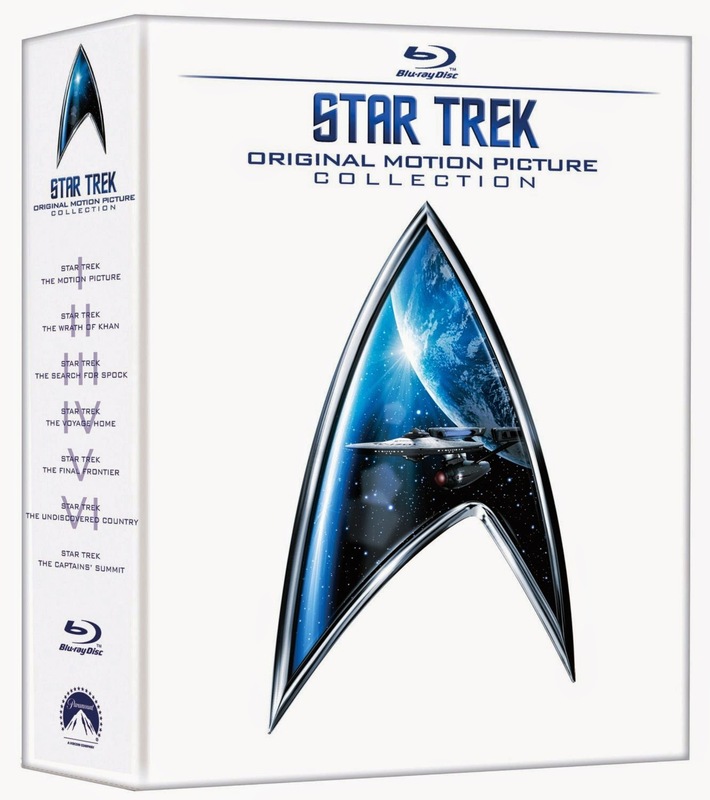 Today only Amazon.com is offering the entire Star Trek Collection for just $29. This normally goes for $111.50. This is so cheap that you have to spend like $6 more to get free shipping. That's six movies at a price you can't beat. Granted the fifth one is pretty bad, so make it 4 1/2. This is for Blu-ray, but don't worry they have it on DVD too - for $25.50. Toss in the Next Generation collection which is $19 (73% OFF). It's like they're giving them away. If you need a simple reason to watch these movies, I bring you Turn Down for Spock, which is the best YouTube video I've seen today. Click here to see the deal at Amazon.com. Click here to see the Next Generation collection offer at Amazon.com.